Sorry for the delay in postings — and in replies to comments! I’ve been busy with the kids, other family stuff, and trying to not get heatstroke with the 95+ degree weather in NC! The water in our paddling pool is like a Jacuzzi’s! 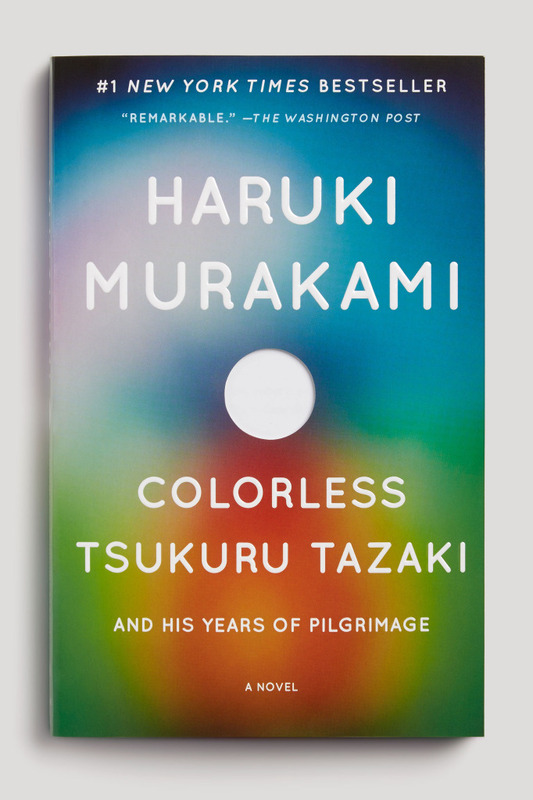 Needless to say, not much reading being done, but I did manage to finish the mammoth 1Q84 (over a period of months) and am currently working on another Haruki Murakami novel, slightly shorter! I love Murakami’s clear, ram-rod-straight writing. I love the way he creates mystery and gradually reveals what he’s up to, like weaving embroidery threads together. But you don’t end up with a plain-old woven braid; his stories are never predictable. At least not the ones I’ve read so far! He’s not afraid to be different, and he doesn’t sacrifice a good story for elitist-sounding “literature”!